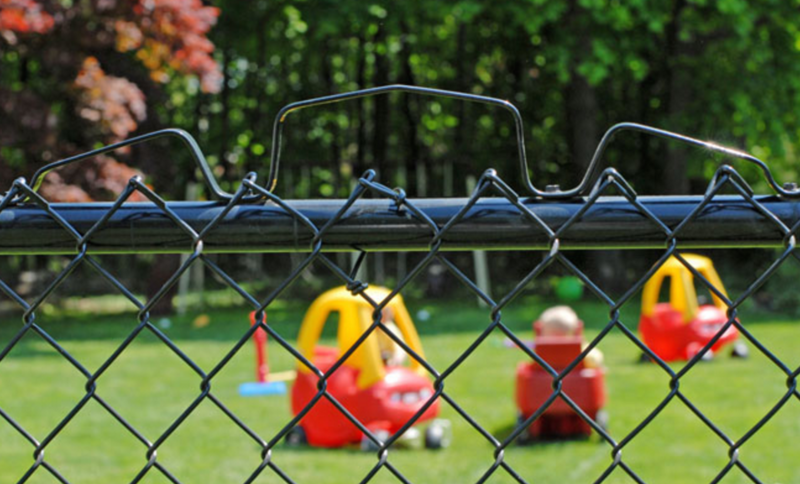 For over 35 years, Personal Touch Fence has provided affordable and reliable fence contractor services to the Stormville, NY, Hudson Valley, and western Connecticut areas. From pool and privacy fence installations to wood and chain-link fence repairs, the experienced technicians at this locally owned and operated fence company will make sure that you receive beautiful fences that will increase your property’s privacy and keep your pets contained. Aluminum: Aluminum fences are low-maintenance and versatile. They are a simple yet attractive option, and you can paint or decorate them however you wish. Chain-Link: Chain-link fences are cheap, sturdy, and require very little maintenance. You can even add bushes, flowerbeds, or vines on the exterior of chain-link fences for extra privacy. Wood: Wood fences are the most popular fence type in the U.S. because they are affordable and built to last. Wood fences also provide optimal privacy and are extremely attractive. Vinyl: Vinyl fences are strong, flexible, and cheap. They have a long lifespan and can be easily cleaned with a garden hose. For the best fence contractor in Stormville and the surrounding areas, rely on the friendly professionals at Personal Touch Fence to handle all of your fence repairs and installations with care and expertise. Give them a call at (845) 842-8661 today to make an appointment for a consultation, and don’t forget to visit their website to find out more information about their many fence options and services.